David has been working in the further education sector for nearly 22 years. Starting his career at Richmond College teaching Business before moving to management roles in Sport, IT, Business and Travel. After a short break to work on the ‘Get Set’ education programme for the London Olympics, he has managed Apprenticeships and employer training for the last 10 years, first at East Surrey College and then Bromley College. 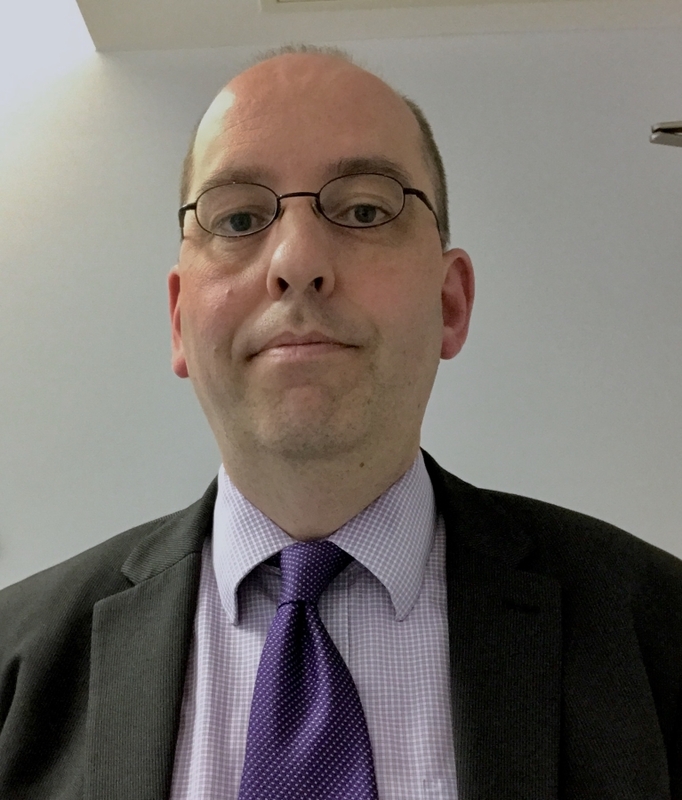 David took up a Vice Principal role at the newly merged London South East Colleges and oversaw both College and employer preparations for the introduction of the Apprenticeship reforms and Levy in May 2017. He has been a Director of three local Chamber of Commerce Boards and a Director of a Business Improvement District. David is now the new Managing Director of the Evolve Learning Group, the Apprenticeship and commercial arm of West London College.